The Spa at the PULSE GRANDE Hotel is a true declaration of luxury and world-class sophistication. The perfect oasis for head-to-toe pampering. The Spa features professional services coupled with personal attention in an exclusive environment. 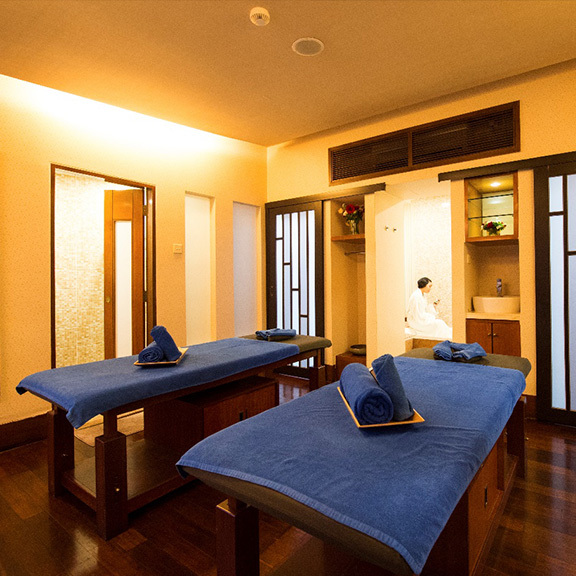 Indulge in an uplifting and rejuvenating spa experience with a comprehensive range of offerings for both men and women. Skilled spa therapists will assist guests choose the perfect treatment based on their individual needs, including body scrubs and wraps, facial treatments, aesthetic treatments, special foot and hand care and much more. We recommend reservations in advance to avoid disappointment. 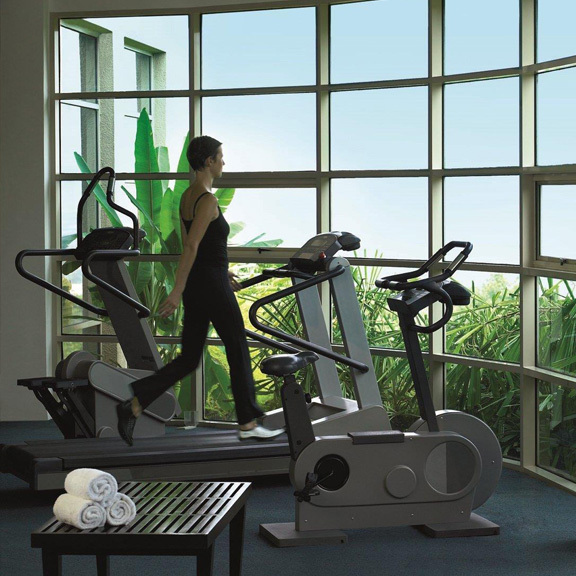 Keep up with your exercise regime at our Gym and take a dip in our salted water infinity edge pool. Exciting play area and kiddie pool are available for children. *Subject to availability. Please enquire at the Reception Desk.